Is The Mazdaspeed 'NB' Miata Really Worthy Of Being A Collectible? The Mazdaspeed Miata was a limited-run production of the second generation Miata, and is most notable for being the only production MX-5 to come with a turbocharger. The Mazdaspeed’s turbo and relatively small production run make some consider it to be a collectible, but does it really deserve that status? The Mazdaspeed Miata and its special official turbo went on sale in the U.S. in 2004 and ended production a little short after a factory fire in 2005. This short run, as well as factory modifications including the turbo, wider tires, an upgraded suspension, and a six-speed manual has made the Mazdaspeed MX-5 well sought-after by some Miata enthusiasts. In his “One Take,” Matt enjoyed the typical qualities expected of a Miata, acknowledged that the turbo makes the Mazdaspeed feel slightly faster but not fast, and seemed to take issue with the gearing. The car is also not his size, but it’s a Miata. Reading into forum discussions about the Mazdaspeed ‘NB’ Miata I discovered the car has quite a few issues that might knock it down from a “collectible” status. 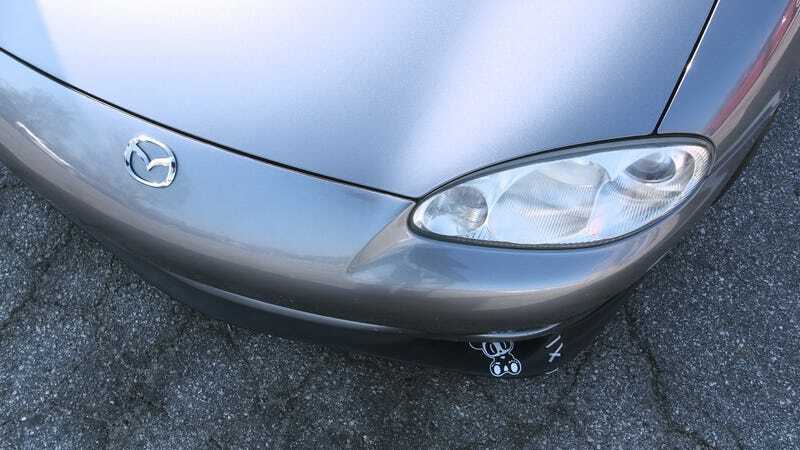 Some users also faulted the ECU on the car, saying the “engine management was horrible.” Most suggestions by forum members were to either skip getting the Mazdaspeed for a less finicky Miata, or the responses included a long, relatively expensive list of modifications and upgrades to make the car enjoyable. But I’ve never driven one. Matt Farah just drove one and ended up liking it. Perhaps one of you are better suited to answer the question of whether the Mazdaspeed ‘NB’ Miata deserves any special status?